The National Health and Nutrition Examination Survey found that the average American male consumes 102 grams of protein per day, while the average female eats about 70 grams. That’s almost twice the daily recommended intake established by the Food and Nutrition Board. For starters, meat is a major source of protein in the American diet, and animal foods high in protein are often high in saturated fat. According to the American Heart Association (AHA), foods high in saturated fat can increase risk of stroke, coronary heart disease, diabetes and some types of cancer. The CDC recommends choosing healthier protein-rich foods instead of red and processed meats because it may reduce heart disease. According to a study reported in Circulation: Journal of the American Heart Association. Eating more fresh red meat, processed red meat and high-fat dairy carried an increased risk of heart disease in the study. Women who had two servings per day of red meat compared to those who had half a serving per day had a 30 percent higher risk of developing coronary heart disease. “Our study shows that making substitutes for red meat or minimizing the amount of red meat in the diet has important health benefits,” said Adam M. Bernstein, M.D., Sc.D., the study’s first author and post-doctoral research fellow in the Department of Nutrition at Harvard School of Public Health in Boston. 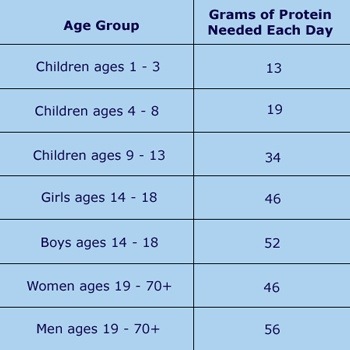 So what are the best protein sources? While animal proteins usually contain all of the essential amino acids forming complete proteins, eating a varied, plant-based diet can also meet all of your protein needs. Green leafy vegetables, grains, nuts, seeds, dried fruits are a few among the plethora of other plant foods that provide many health benefits. 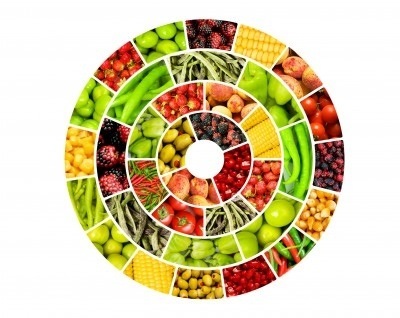 There are countless scientific studies that have helped a lot in spreading the awareness about the advantages of shifting to plant based diets. More and more Americans today know the importance of a balanced, healthy diet and are shifting to a diet rich in plants and vegetables. If you are strictly a meat eater but plan to add more fruits and vegetables in your diet, the best way is to start slowly. One serving per day or less and gradually increase the quantity as you get used to it. Plant-based proteins also don’t have any saturated fat, and are usually lower in calories. a note of your blog and keep checking for neew information about once a week. Thank you for visiting my blog and subscribing. What is the name of your blog?